This practice involves a slow series of meditative body movements done gently in a standing position (seated TCC® can be taught for those with physical handicaps). There are nineteen soft movements and one pose, when practiced regularly, can help the individual to enjoy enhanced physical wellness, decreased tension and stress and greater serenity in the midst of daily life. The movement of T’ai Chi Chih®, when done properly,will effectively balance and circulate the ‘chi’, or, vital life energy force. 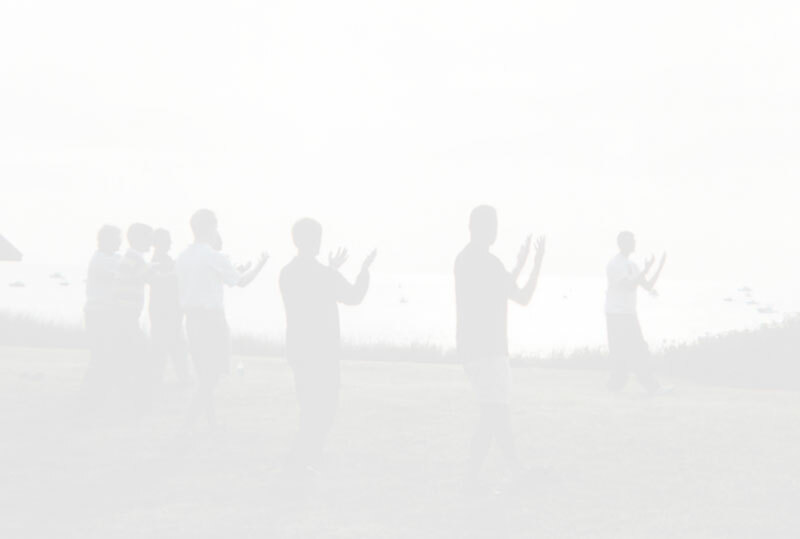 T’ai Chi Chih® can be learned in a series of as little as eight lessons, and needs no special equipment, clothing or place to be practiced effectively. 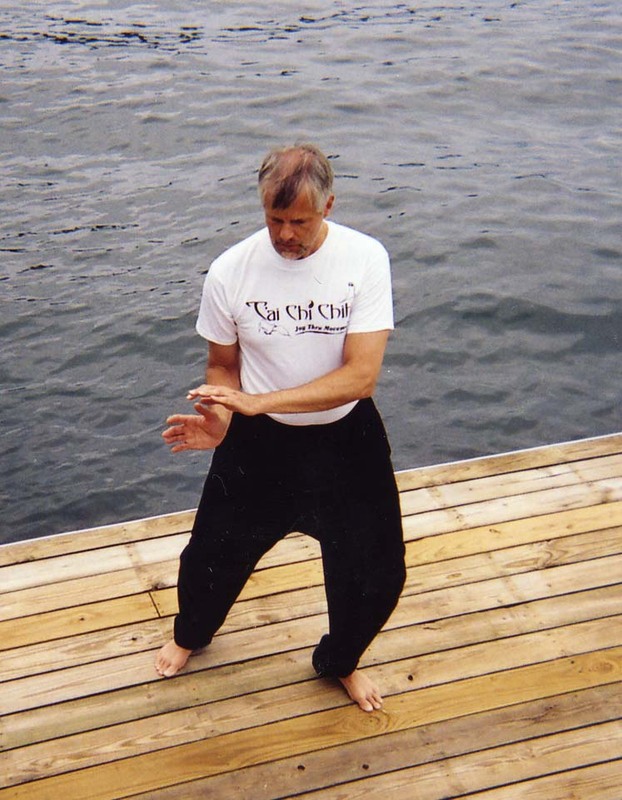 T’ai Chi Chih® was originated by Justin Stone, who began teaching the practice in 1974. There are now many hundreds of accredited TCC® instructors in the United States and throughout the world. 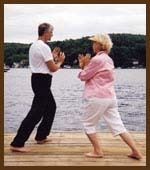 T’ai Chi Chih® is not to be confused with the many forms of martial art T’ai Chi, such as T’ai Chi Chuan. The practice that comes to us from Justin Stone is partly the result of his extensive studies and experiences with oriental chi-related practices throughout the Orient and India. Another website through which you may find out more information is www.taichichih.org.